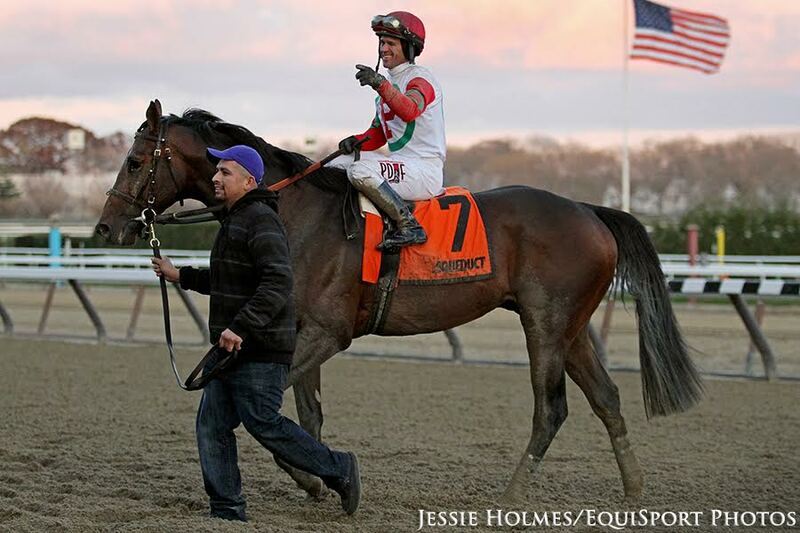 Paul Pompa Jr.'s Connect, winner of the G3 Westchester Stakes in his last start, will be forced to miss the G1 Metropolitan Handicap June 10 due to an injury. “Connect has unfortunately emerged from his last workout with a minor injury that will keep him out of the Met Mile,” trainer Chad Brown told the Daily Racing Form. The Form reports that Connect most recently worked May 21, going a half-mile in 49.20 seconds at Belmont. He had been scheduled to work last weekend, but didn't. This entry was posted in NL Article, Racing and tagged belmont park, Chad Brown, connect, Horse Racing, Met Mile, Metropolitan Handicap, Metropolitan Mile, nyra, thoroughbred by Paulick Report Staff. Bookmark the permalink.